So why don’t more businesses offer opportunities for their staff to volunteer? Why can’t you secure buy-in internally? And why do voluntary organisations still not receive the time and skills they really need? 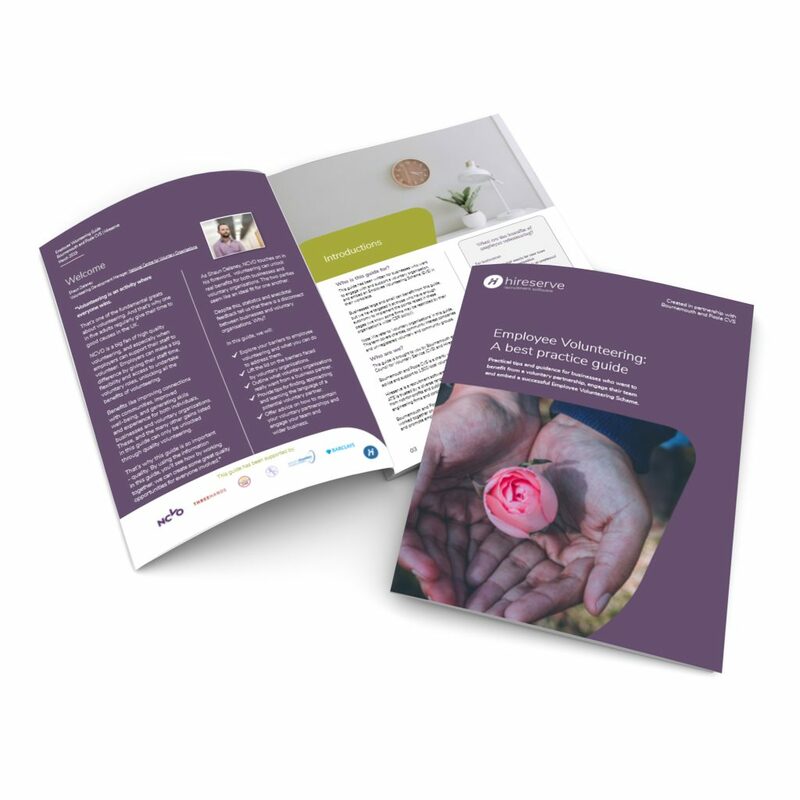 This guide has been created for businesses like you to help you approach, engage and work with voluntary partners. 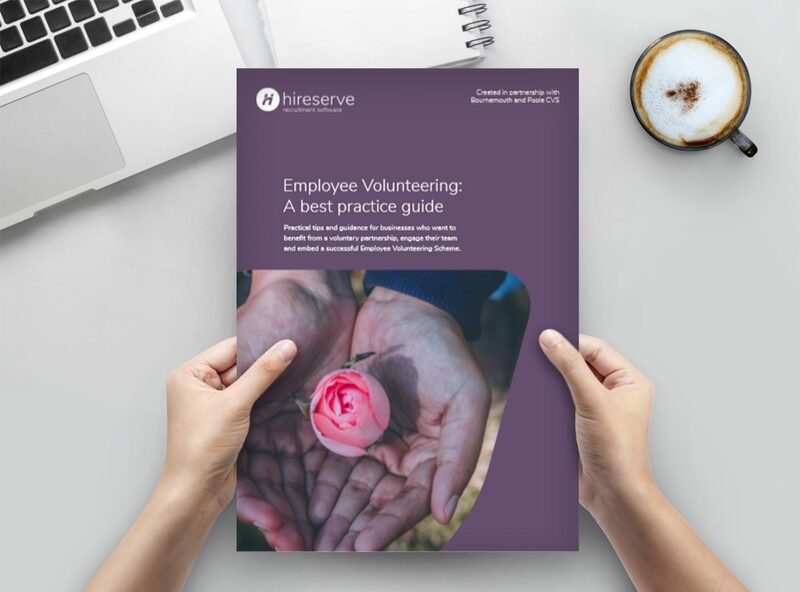 Get your Guide to Employee Volunteering first by registering today. As soon as the Guide is ready, it will wing its way straight to your inbox! Are you a voluntary organisation wanting to attract and engage staff volunteers?